Jude does everything to keep her kids out of harm’s way. But senior year of high school tests them all. It’s a dangerous, explosive season of drinking, driving, parties, and kids who want to let loose. And then on a hot summer’s night, one bad decision is made. In the blink of an eye, the Farraday family will be torn apart and Lexi will lose everything. In the years that follow, each must face the consequences of that single night and find a way to forget…or the courage to forgive. 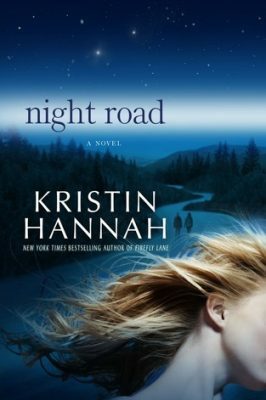 I have been a fan of Kristin Hannah for years so I was happy to find a book that worked for this challenge. Her books always keep me wanting to read more and tell a great story. This one was no exception. The writing, the characters, the story it all gave me the feels. Reading the synopsis I figured what the incident would be but I did not correctly predict who would be the victim. I won’t say more as to not spoil anything. Throughout the book, up until pretty much the end, I found Jude to be insufferable. Prior to and after the accident. No one knows how they are going to deal with loss until it hits them but the way she came at Lexi and how she fell apart for her family, going from trying to be super mom to not being a mother at all, was infuriating but again until you live it you don’t know how what you will become. By heart broke for Lexi throughout the entire book. She definitely got a raw deal. Of course my heart broke for the Farraday family as well, especially for Zach, but I feel like Zach could have stepped up more for Lexi. Miles was the only one with some sense during that tragic time. When I am really enjoying a book I am always nervous on how the author will chose to end it. In this case I was 100% on board with how the story came to a close. 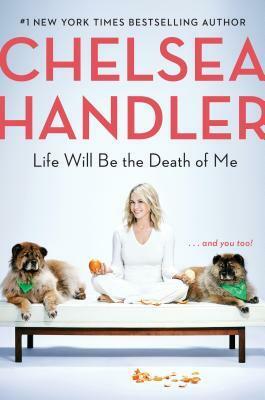 Another great read from Hannah!